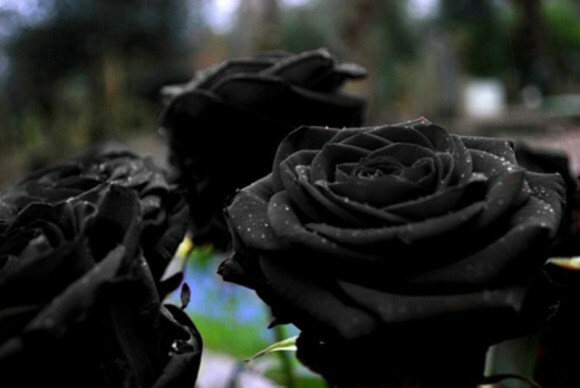 most of us would doubt the existence of black flowers. Honestly, how come flowers cannot be completely pitch black when flowers are used to describe vibrancy? Look, flora and fauna, they are all unique created by the high up almighty that lives in the skies. If there can be all colours, why can't flowers be black. I find these roses charming, and beautiful. Their local culture associate them with death. I associate them with beauty and truth. If there is light, where will be darkness. Because light exist to shine in the darkness. The world is darkness, until the light comes to us. This is a short post, but hope you find something you love as well.